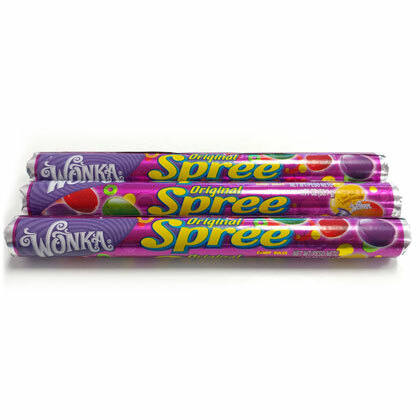 Delicious Wonka original spree. Each roll is 1.77 oz. Total 3 rolls.